Hi All! I'm back from my little Christmas Vaca I took. As a teacher, I get off through the second of January but I decided to take a little mini-break from the blog to celebrate Christmas with my family! 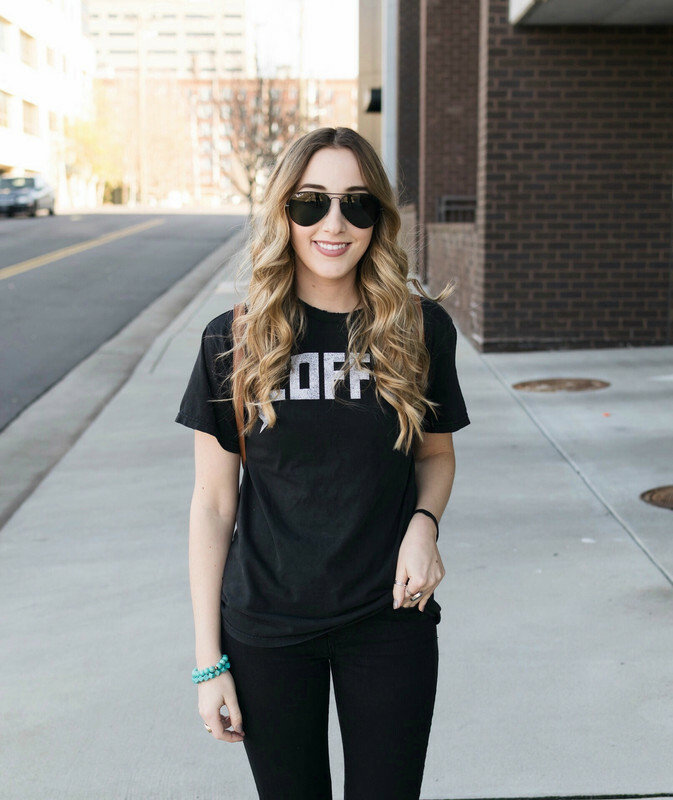 Today I want to share with you some of my favorite beauty products I received this Christmas. I've been wanting this curling wand for awhile so I was super excited to open it on Christmas! 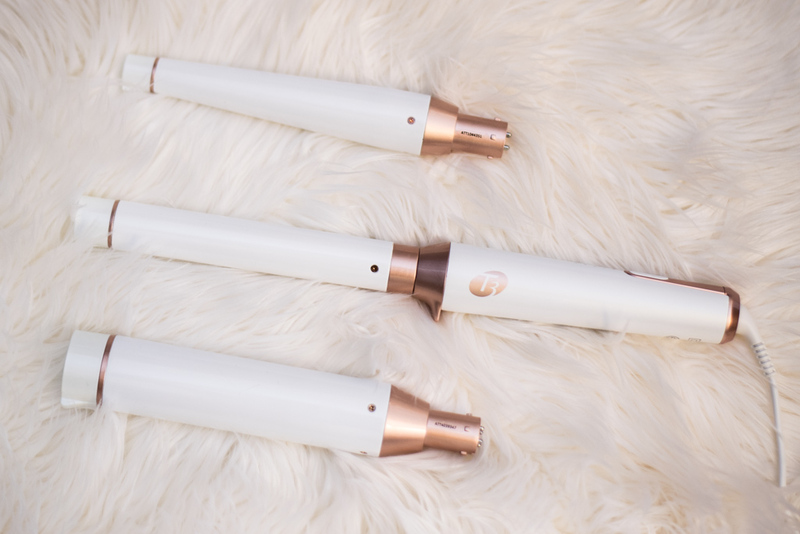 So far I love this wand- what I like most about it is that it curls my hair really fast- you don't have to hold the hair on for long so overall I can curl my hair faster. It also somehow magically makes my curls last forever- I can sleep on them & brush them and they still spring right back into place! I'm always on the hunt for new perfumes and this is one of my tried and true favorites. This is what you would call an every day or signature scent. It's not too strong and gives you a light citrusy scent with a hint of floral. This set includes a full-size bottle- a mini spray which is perfect for your bag & hand cream which I love to leave on my desk. A great deal for all three items! My Best Friend Molly actually got me this palette for Christmas. 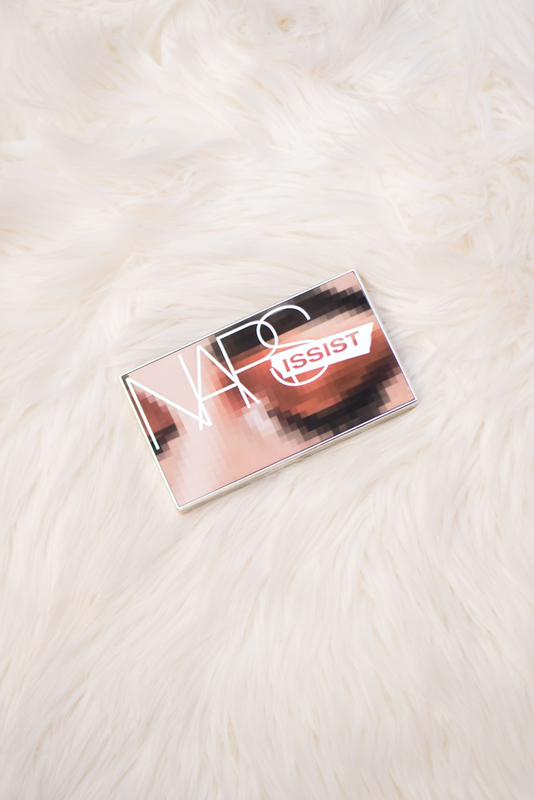 Every year she gifts me a new beauty product & this year she decided on this limited edition Nars palette. I love that it's the perfect mix of neutrals & 'fun' shades. I definitely gravitate to more basic colors so this palette is perfect for me. The colors blend out seamlessly and have great payoff. The color of the shadows in this photo is true to the shades- I think the photos on most websites of this palette are a little deceiving. 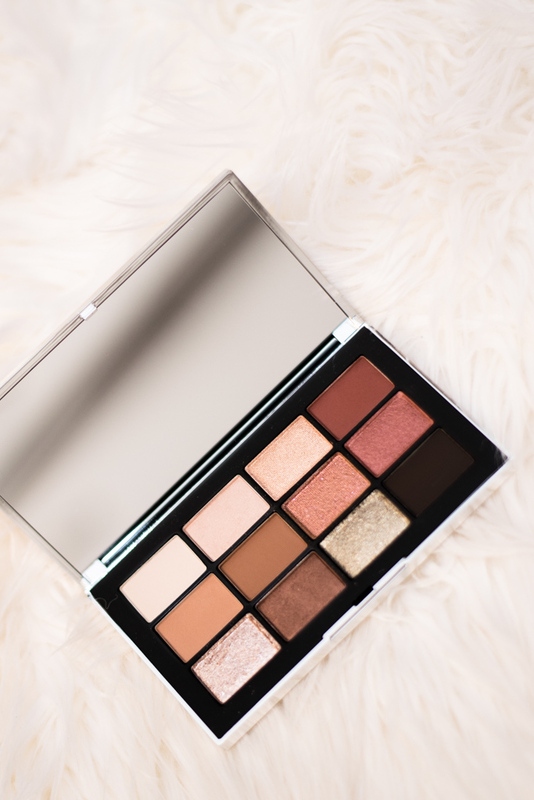 What was your favorite beauty product you received this holiday season? Or are there any you have your eye on? Let me know! You got some awesome goodies!! I have been wanting to try the T3 set but I've heard mixed reviews. That curling wand looks awesome! 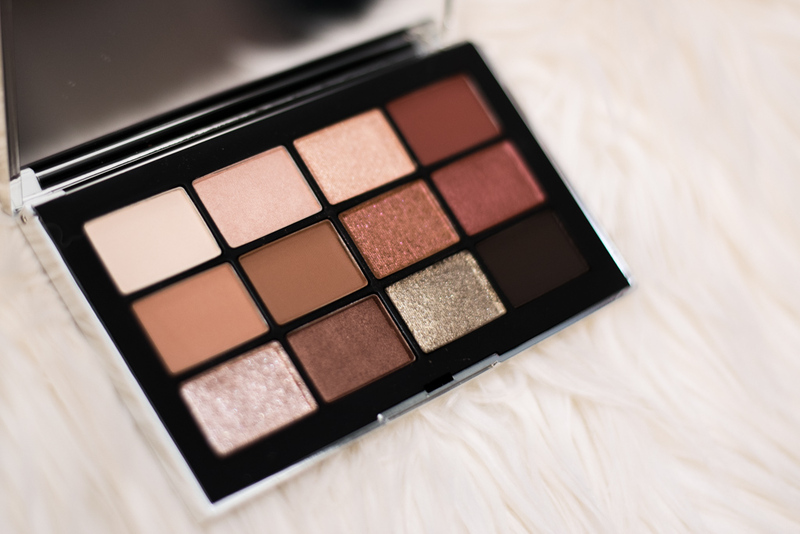 That NARS palette is so pretty! And that wand looks amazing! I got that same Clinique set! Such a great beauty collection. I've seen that curling iron everywhere! I heard it's the best! Ooh that wand trio looks amazing! I would love to try that. That curling wand looks amazing! Not only pretty, but it really looks like gets the work done. I really want the T3 Curler set. I heard GREAT things about it! 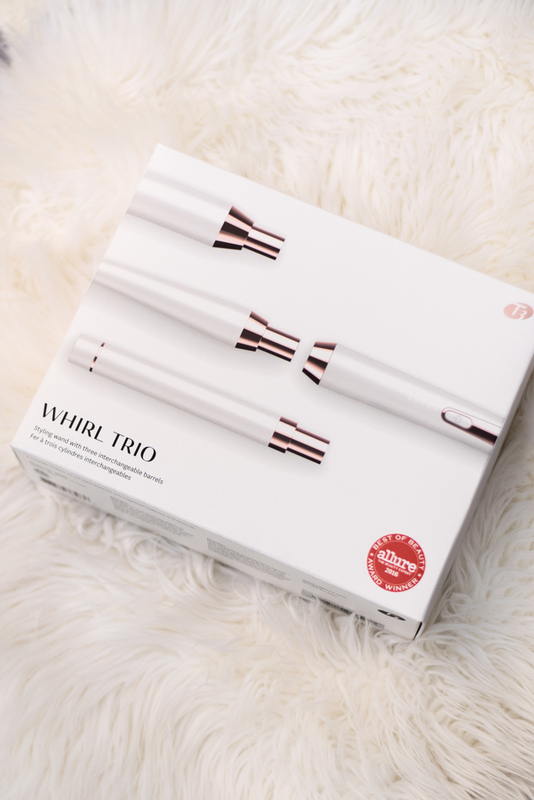 I want to try the T3 curling iron, I've only heard good things! i'm such a fan of all of these! I love that that curling iron comes with different sizes! Seriously so smart!